Every handcrafted fine spirit has a story waiting to be shared – of its history, emotion and cultural background; of the founder and the distiller, its terroir and the wood in which it rested;.It's also the story of the generations of people who have safeguarded it and the mixologists who have created magic with it. 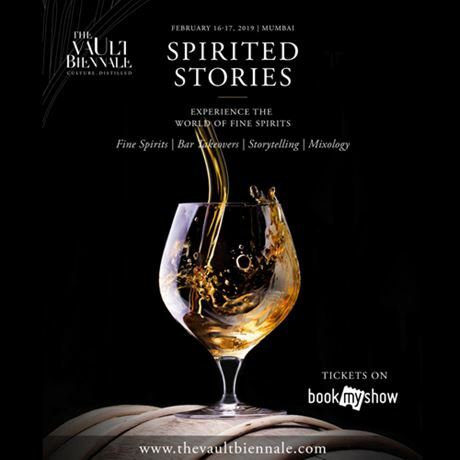 The curators of The Vault Biennale have distilled the world of fine spirits to bring together the founders, makers, and ambassadors of these world-renowned brands and expressions. Come take part in a festival of ‘spirited stories’ and taste some of the best craft spirits the world has to offer.